Candles of Hope continues! 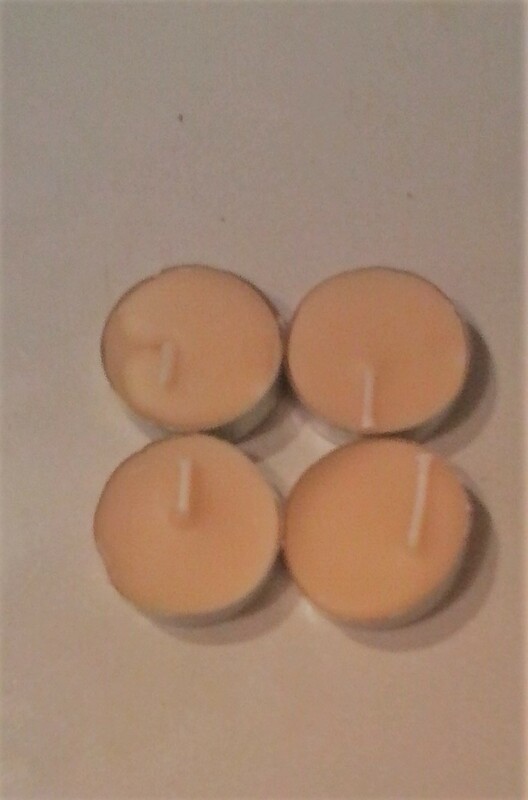 Nuelife naturals is selling these all natural tealight candles in packs of 2 ($1) and packs of 4 ($2) in the online store. We will also be hosting raffles at various local community events and soon will be holding a raffle online. 100% of all proceeds will benefit Friends of Puerto Rico as they provide relief for Maria victims. So far Nuelife Naturals has raised $50 for the cause. You can can find Candles of Hope in the online store. Please note nothing on this blog has been evaluated by the FDA nor should be construed as medical advice or used in the treatment, prevention, or curing of conditions or diseases. Always ask a qualified doctor before making decisions about your health. 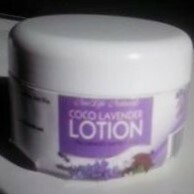 As a way to express how much we appreciate our customers, we are offering a first-time discount of 15% off of your first purchase of our first released product: Coco Lavender Lotion. This all natural lotion will leave your skin clean and silky smooth and with no artificial additives it's 100% natural. To save 15% on your first purchase simply type in the Coupon Code NLN17 before you finalize your purchase at check and you will have healthier skin and a fuller wallet!